After a lifetime of drinking, Simon decided it was time to get naked and be sober. I always thought everyone drank enthusiastically, it’s what we all do right? At 44 years old my life is good. I own a successful business. There’s my lovely wife, a teenage son, and no money worries. Only there’s a long-standing niggle in my mind about my drinking. I was getting through at least a bottle of red wine every night, more at the weekends, and had done so for the last 20 years or so, but I thought everyone drank like this. Looking at what other people drank (including my wife), and realizing I am different. I would drink whatever was put in front of me. Whereas everyone else seemed to have the ability to stop when they wanted, after a glass or two. Wine also dictated my behavior, everything revolved around it. Wherever I went, I always had to ensure wine would be available (as the security guard at Dubai airport discovered when he found a 3 liter wine box in my suitcase). But it had lost its magic, I was starting to tire of the daily ritual. Tired of the hangovers, the regrettable behavior, the shaking hands, the purple tongue (the list goes on). Having no idea how to cut down and the thought of not drinking (even for one evening) filled me with dread. I often asked myself if I was an alcoholic? I searched on Google, filled out online alcohol questionnaires and they would always come back with warnings and tell me my drinking was ‘dangerous’ or ‘excessive’. 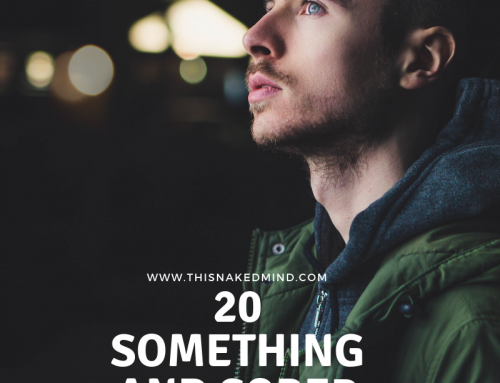 The thoughts about taking action and doing something about my drinking grew stronger – to the point where I joined a few sober groups on Facebook. Seeing posts from people celebrating how many days they had been alcohol free inspired me and then I read about a book called This Naked Mind by Annie Grace and decided I needed to read it. I approached the book with an open mind, I wasn’t expecting miracles. As I read more and more, it felt like the book had been specifically written for me, it resonated so much with my own behaviors and habits. Most importantly the book deconstructed my beliefs about alcohol, it didn’t make me relax and it certainly wasn’t helping with anxiety. It might blot it out for a few hours, but it would be back with a vengeance the next morning. By the time I finished the book, my mindset about alcohol had changed, I was ready to stop, and I no longer felt I ‘couldn’t have’ a drink, I simply ‘didn’t want’ one. That was the day I stopped drinking, almost three months ago and I have never looked back and will never drink again. Ready to be sober? Start reading This Naked Mind today! I also joined The Alcohol Experiment by Annie Grace, which is a fantastic free online 30 day tool to help you get through the first month. It allows users to journal their experience and offers guides, advice and brilliant videos that help make you feel that you are not alone in the sober journey. The first week of sobriety can be hard and it was a huge change for me but I never required willpower. I genuinely didn’t want to drink and started to embrace my new sober life with passion. It excited me, I was proud of what I had done, and wanted to share everything I had learned. 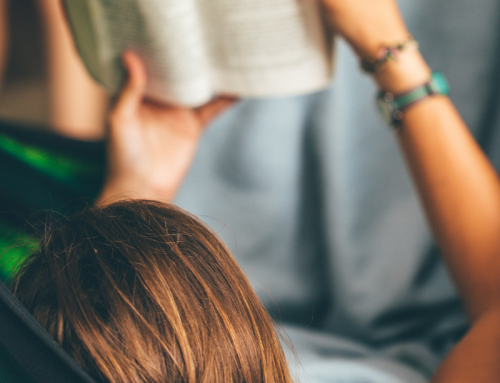 I have read many sober-books in the weeks and months since I stopped drinking and can’t stop learning about alcohol abuse and reading stories of other sober-warriors. After a few weeks I could feel and see the benefits of stopping drinking. My face had slimmed, my skin was clearer, my eyes were glowing and I felt amazing with no anxiety or grumpy moods. I was also sleeping better than ever before and waking up feeling refreshed and motivated. After becoming confident (but not complacent) in my sobriety, I wanted to give something back. I found that very few sober blogs and websites were run by men and decided to start sharing a few posts from my journal and blogging on my new website about my own experiences. I also started the Be Sober private Facebook group as a safe place for people to share their own ups and downs in a caring, non-judgmental environment. 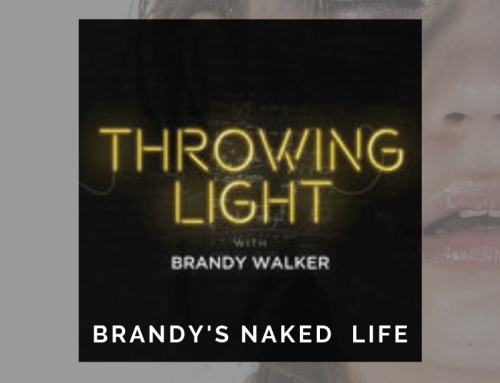 All of this gave me more focus and a drive to help others change their mindset and relationship with alcohol. The Facebook group grows with new users each day and I try and post 3-4 new blog posts to the website each week. You can join the Be Sober Facebook group here. Or visit the Be Sober website here. I am realistic and know that I am still in the early stages of sobriety. I believe it is important to stay focused, while at the same time not dwelling on or thinking about wine all the time. 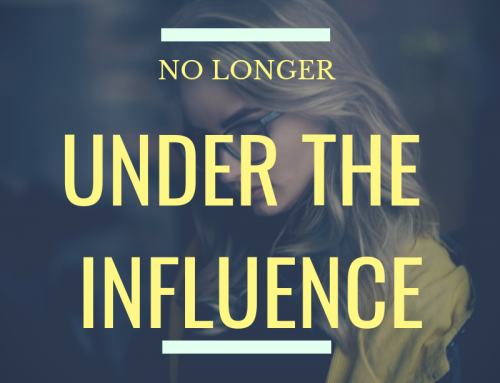 I have found so many new and amazing alcohol free drinks and already made many new sober-friends online through my blog and the Facebook group. For anyone thinking about stopping drinking it can seem daunting. There really is nothing to lose and everything to gain. Be brave, take the step and never look back. 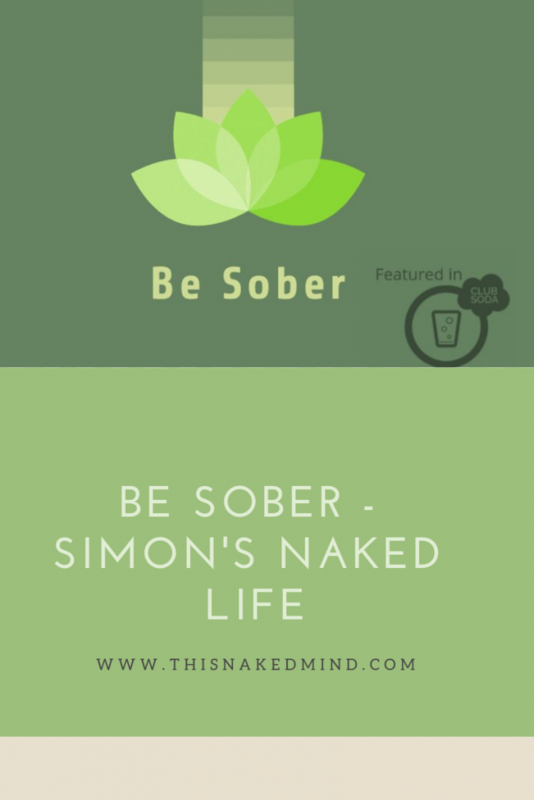 Simon is the founder of Be Sober, a private Facebook group for anyone looking to change their relationship with alcohol. He also writes on his own Be Sober blog website. Please share your story to help others!